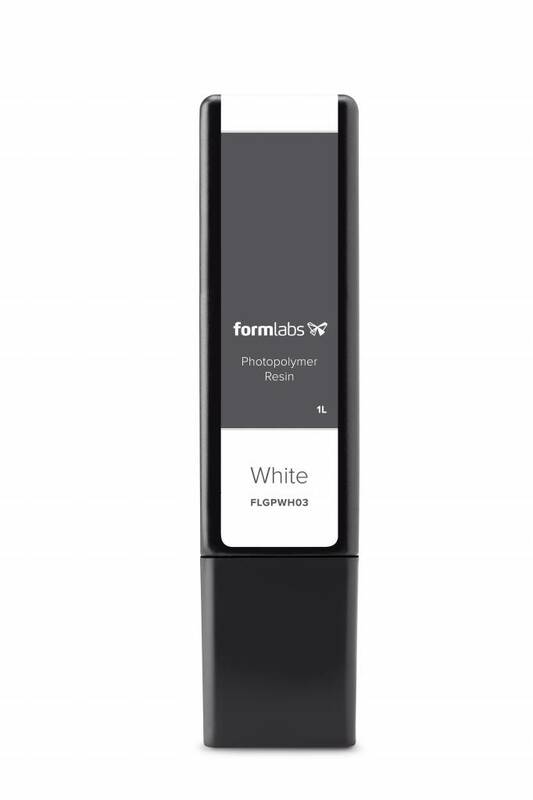 Form Wash, the ideal way to clean your prints perfectly every time. 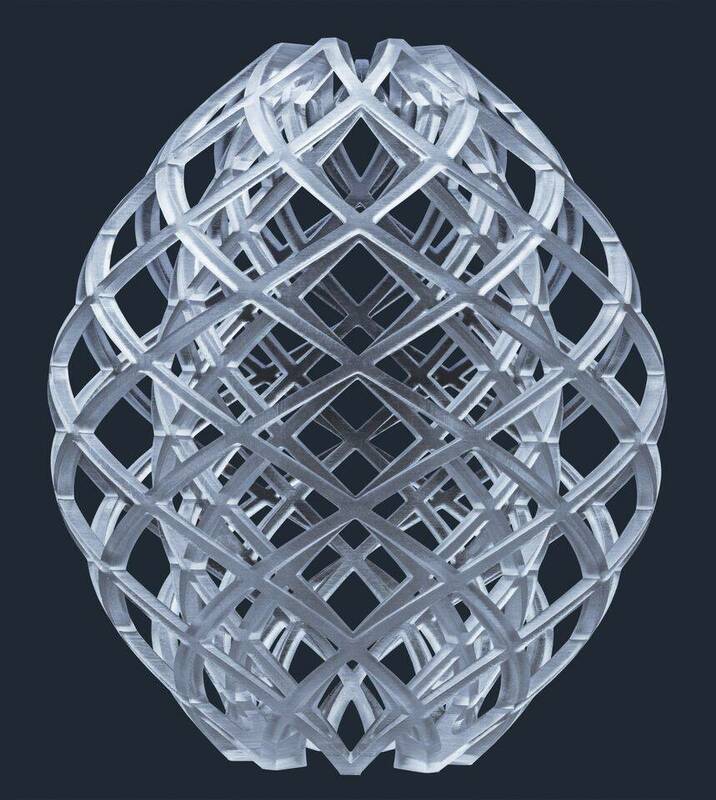 Thanks to the internal impeller, the Isopropyl Alcohol (IPA) flows around every nook and cranny of your print. 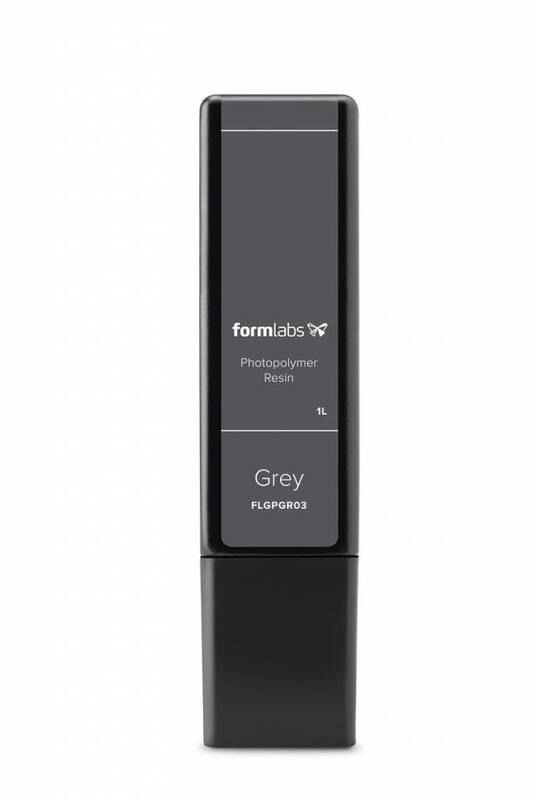 With the Form Cure, Formlabs is offering a reliable and professional post-curing solution. 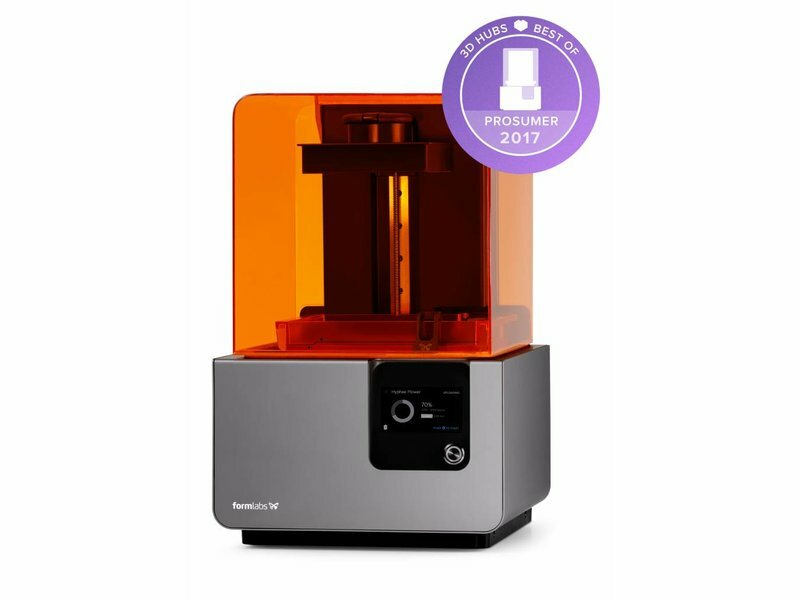 This post-curing station controls temperature and light precisely, so that your 3D prints are cured in the best way possible. 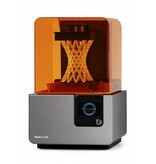 This 3D printer is eligable for our Buyback promotion! 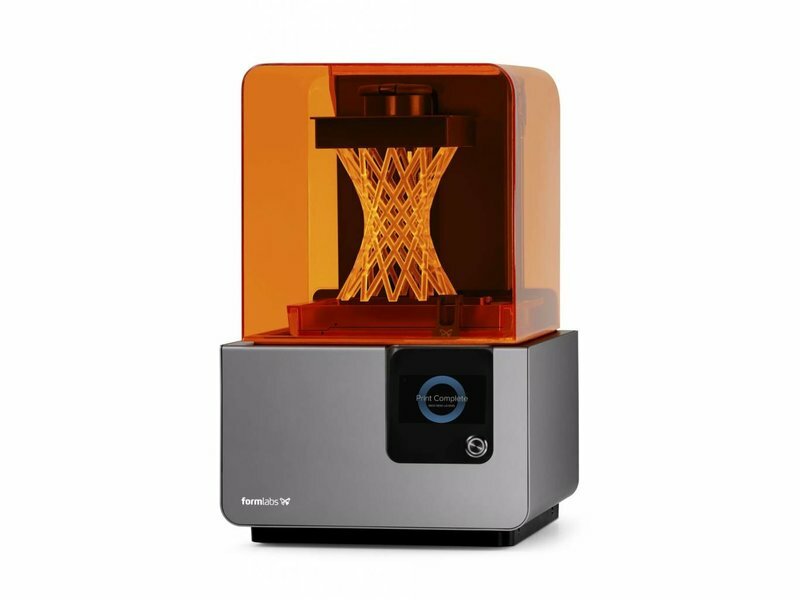 With the Form 2 you can create rugged engineering prototypes, intricate artwork or complex, watertight structures. 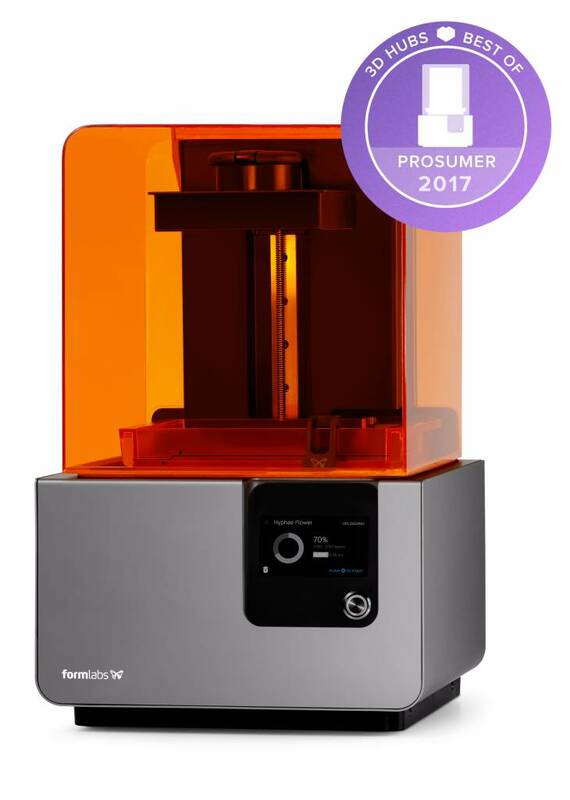 The Form 2 is your team’s tool to innovate. 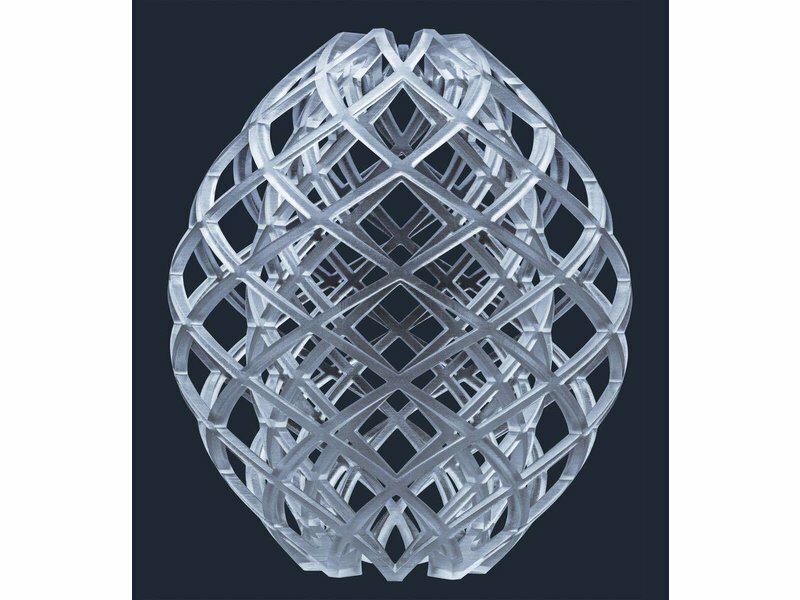 With a 40% bigger build volume and a 50% more powerful laser guided by custom precision optics, the Form 2 is capable of larger prints with spectacular detail. 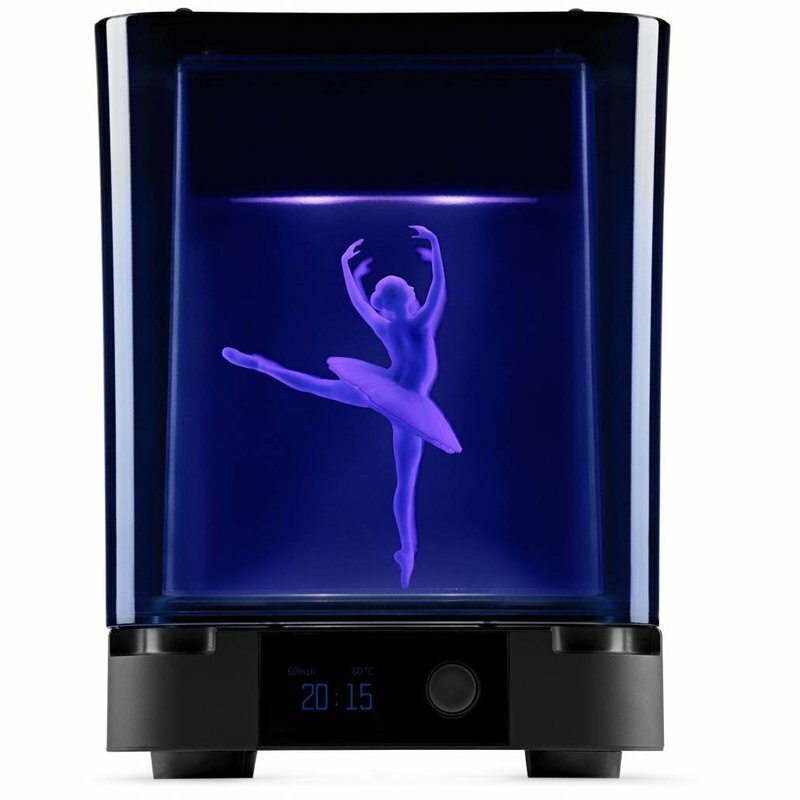 The Form 2’s new slide peel mechanism and heated resin tank creates a reliable process for a range of prints: from solid parts to intricate details. 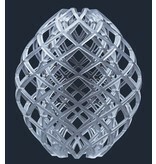 The Form 2’s new resin system automatically dispenses materials based on the size of your prints. 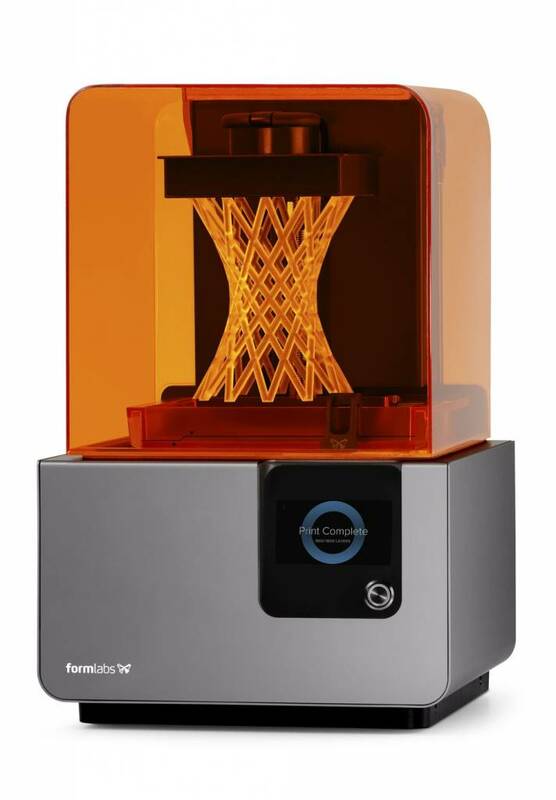 This means you can print big parts without pausing for refills. 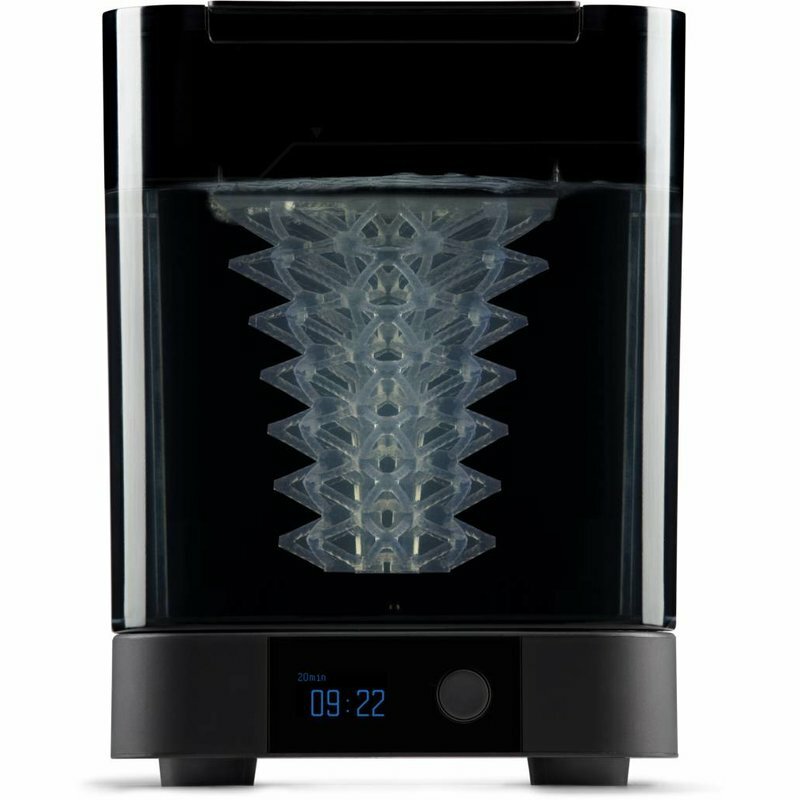 The Form 2 comes with wireless connectivity and a touchscreen display. 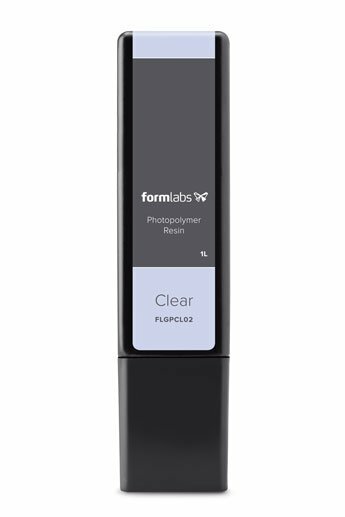 Now you can upload over WiFi, manage your queue and receive notifications when your prints complete. 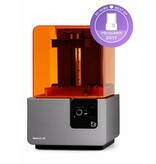 Includes the Form 2 printer, Resin Tank and Wiper, Build Platform, Finish Kit, PreForm Software. 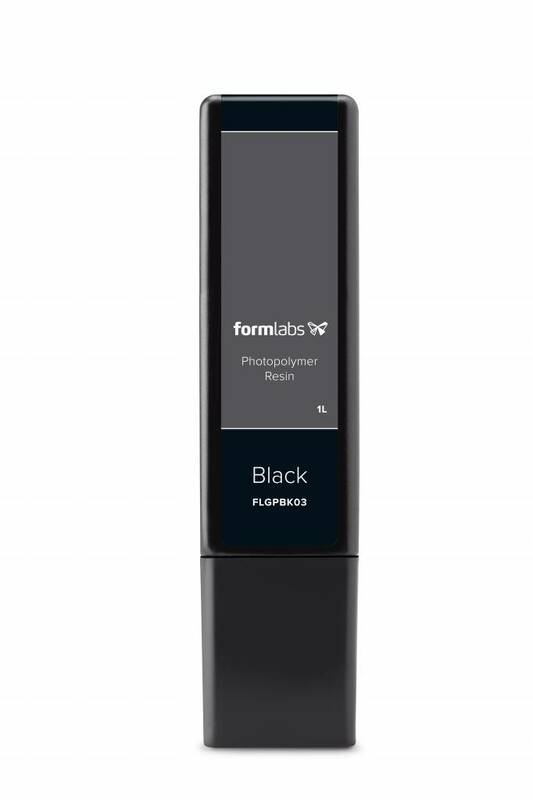 Attention: There is no resin included with the printer.